Studio: FireProof Productions, Tubbs Media Productions. 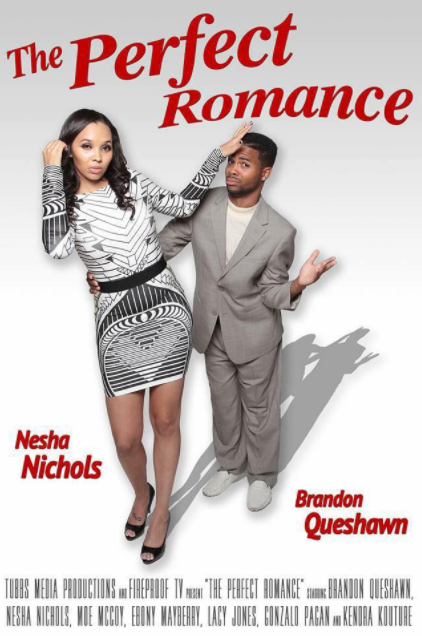 Cast: Brandon Queshawn, Nesha Nichols, Moe McCoy, Lacy Jones. Story: Brandon Donovan, successful entrepreneur, radio show host, and womanizer reaches an inevitable point in life where he has no choice but to come to terms with the way he treats women and introspectively analyze why he can’t seem to keep one. He has several interactions with various friends and associates, all of which lead up to the possible finale of his dating life where he meets the one woman whom he would like to spend the rest of his life with. Source: Maverick Entertainment. Studio: RIPP Entertainment Films, Maverick Entertainment Group. Cast: Robert L Parker IV, Michelle Harleston, Robert White, Christen Parker, Everett Anderson. 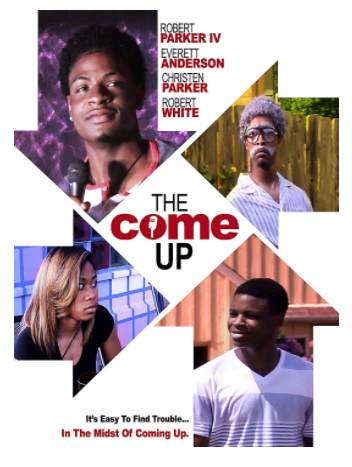 Story: The Come Up is about a young comedian who struggles to try to make it but the streets get him caught up. Hanging with the wrong crowd eventually gets him kicked out of his mom’s house after drugs and stealing puts her over the edge. With the help of his girl things start looking up and finally fall into place. Source: Maverick Entertainment. Cast: Harry Lennix (Capulet), Aunjanue Ellis (Lady Capulet), Jasmine Carmichael (Juliet), Hernando Caicedo (Romeo), Langston Fishburne (Tybalt), Erica Gimpel (Nurse), Jerome Preston Bates (Father Laurence), Vladimi Versailles (Mercutio), Vicky Jeudy (Benvolia), Sal Rodriguez (Montague). Story: The first Shakespeare feature film adaptation of “Romeo and Juliet” with a complete cast of color that stays true to the language and storyline. Source: IMDB.